At 'The Flying Dutchman', a tavern in the Hague ca. 1730, a session evolves with musicians from the four corners of Europe. Ensemble Galante is a network of performers on period instruments dedicated to bringing audiences dynamic and informed performances of music from the past. The group focuses on music from the Baroque, Galante, and Classical styles of the 18th Century. Performers have included some of Australia’s best period performance specialists. 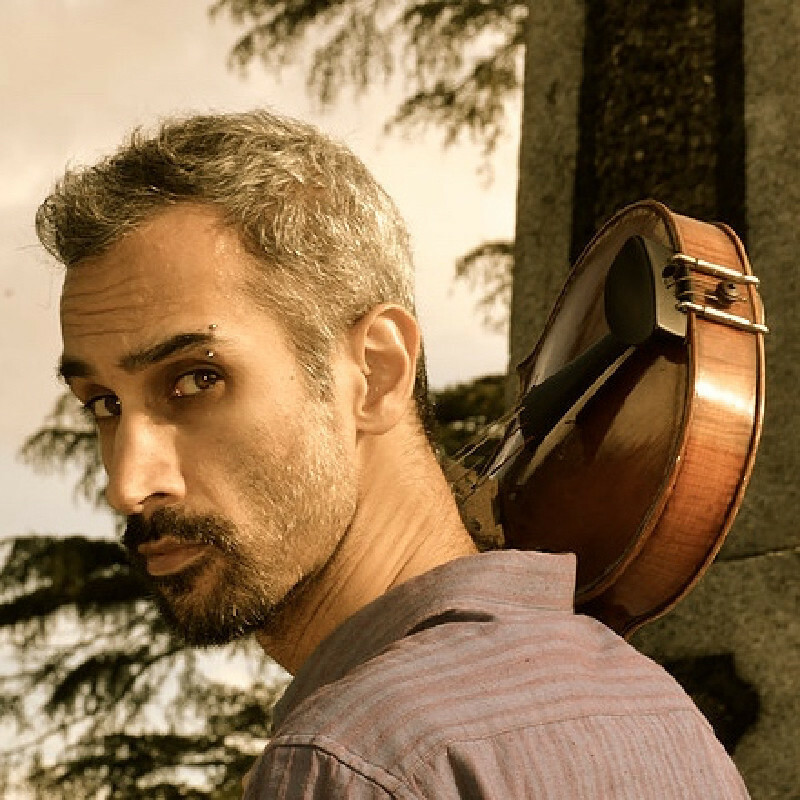 Special Guest Krishna Nagaraja is an Italo-Indian musician specialising both in early music performance andtraditional music from Scandinavia. He is a highly accomplished arranger and composer and focusses on integrating these musics with his group 'Bru'.